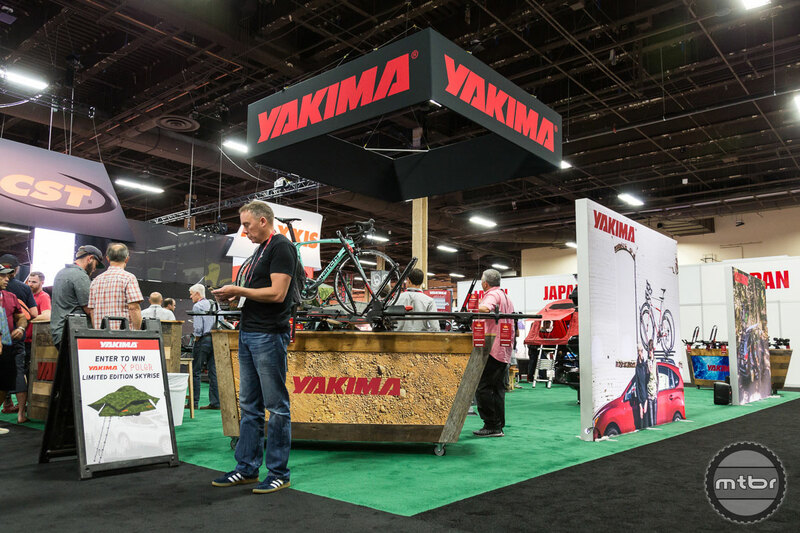 Local bike shops are key to the community in many ways so it is great to take notice of a shop when it thrives and brings riders together. 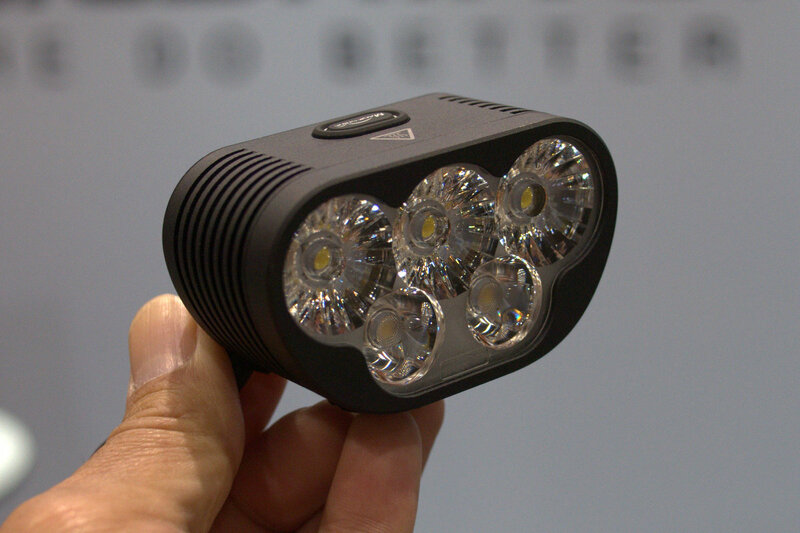 Magicshine grew from its humble beginnings to an engineering powerhouse that engineers and produces high-quality bike lights today. 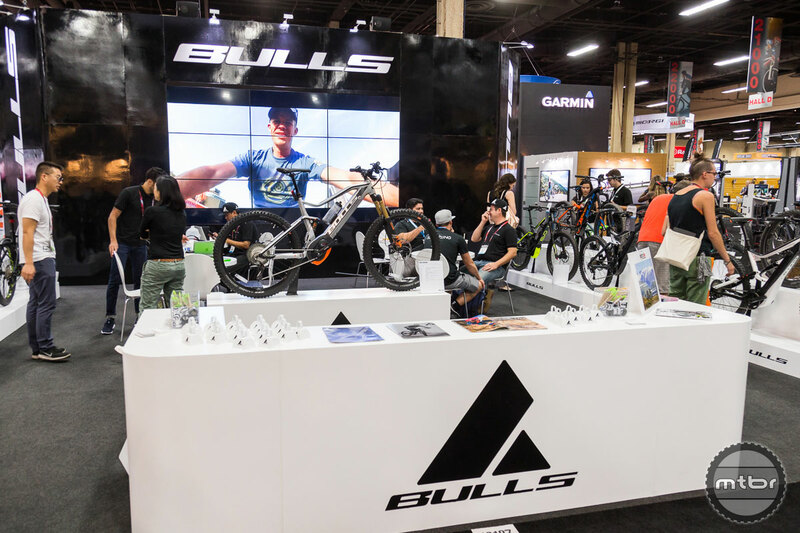 Pivot was one of the busiest booths at Interbike, with about 250-300 bikes going out to riders on each Outdoor Demo day in Northstar. 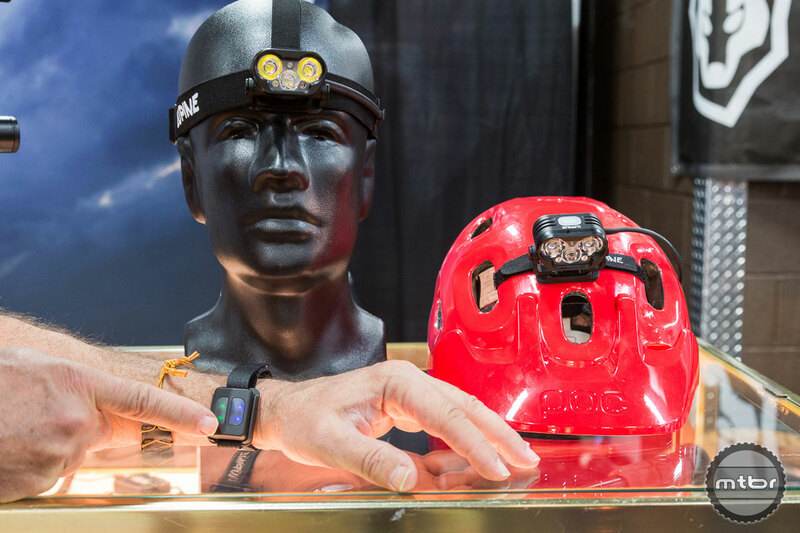 Their indoor booth seemed just as busy. 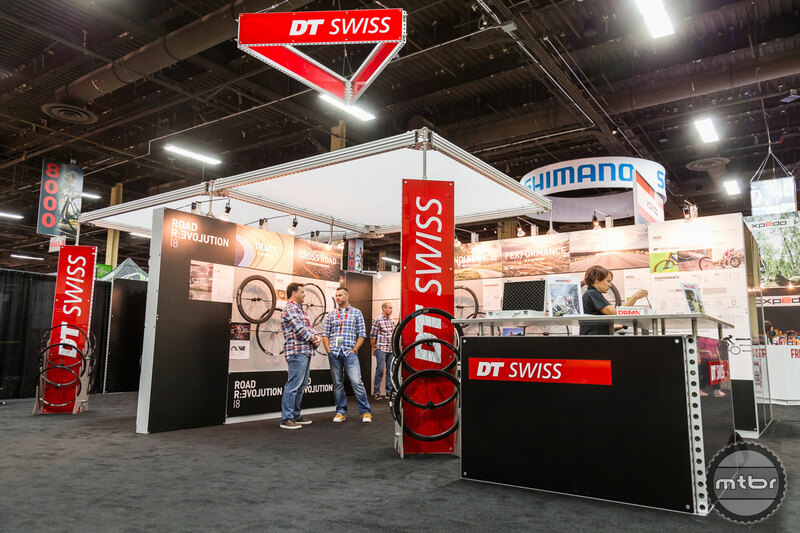 With three main MTB wheel families (XC, all-mountain, enduro) and multiple price points within each family, DT Swiss has all your riding bases covered. 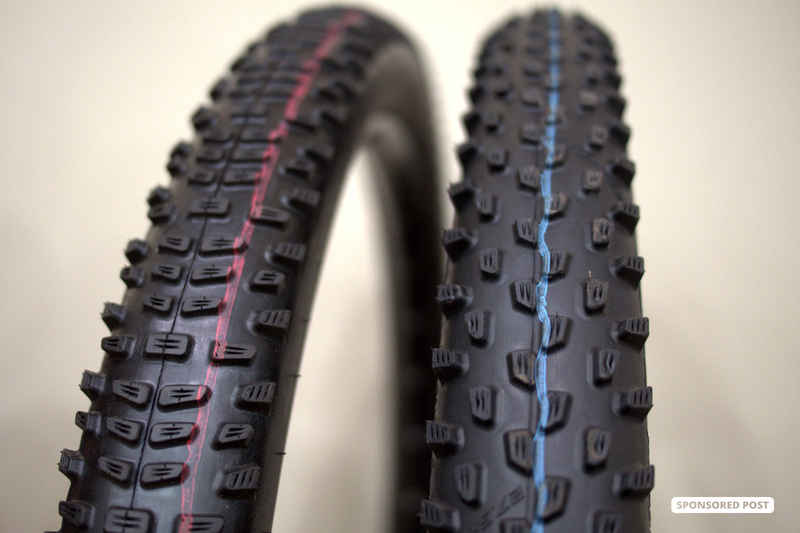 Whether it’s a narrow XC tire, or a traction enhancing plus model, most riders have a preferred tire size. 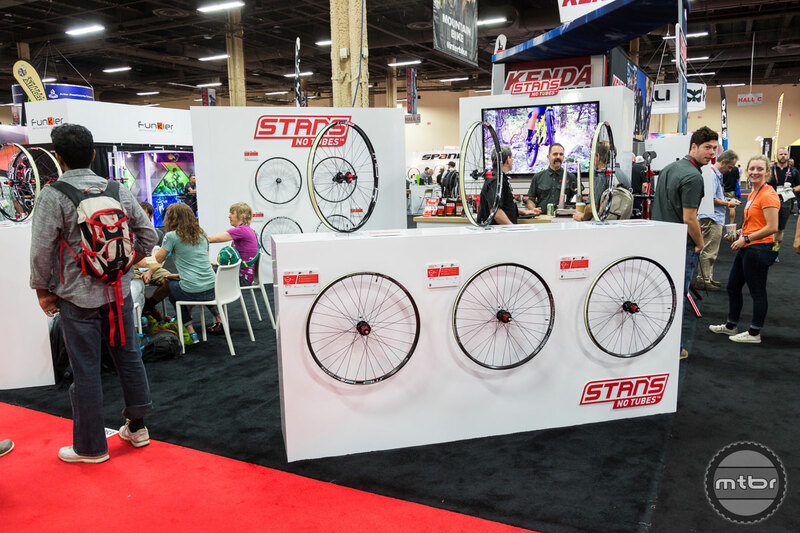 And now Stan’s NoTubes has wheels to cover all those various options. 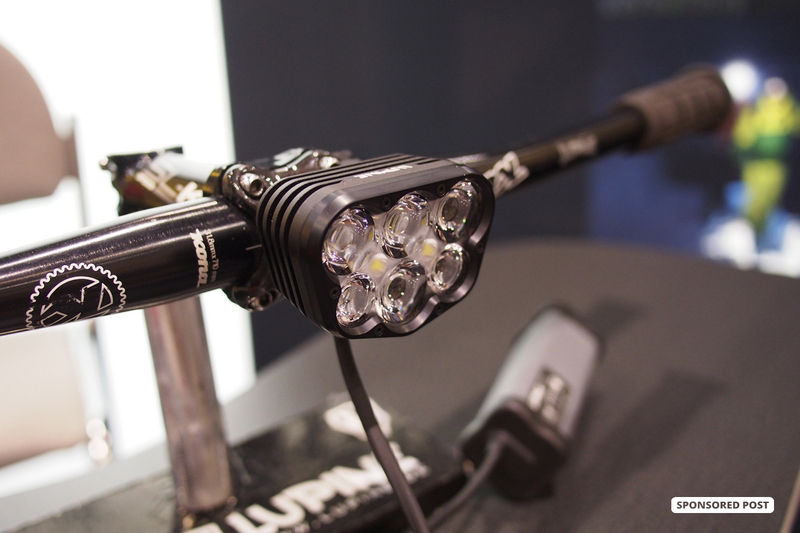 Whether commuting at dawn or dusk, or charging into the night on your mountain bike, Lupine is lighting the way with a host of new product offerings. 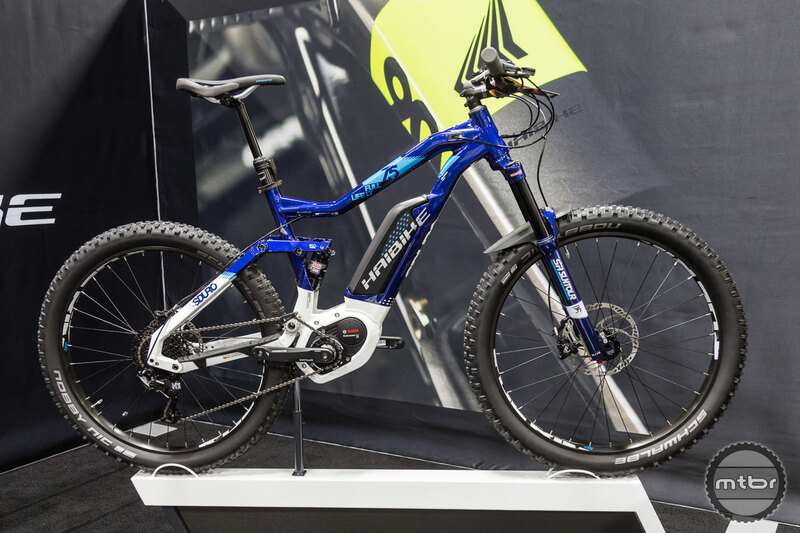 Germany-based bike maker has expanded its offerings with new plus e-bikes, including a women’s specific model. 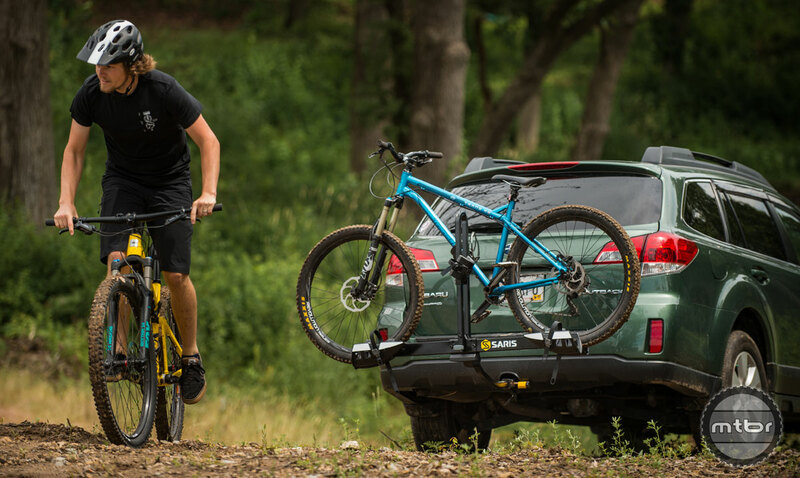 The Portland-based company has updated some of its most popular racks, improved its tailgate pad, and launched a cool camo version of its SkyRise rooftop tent. 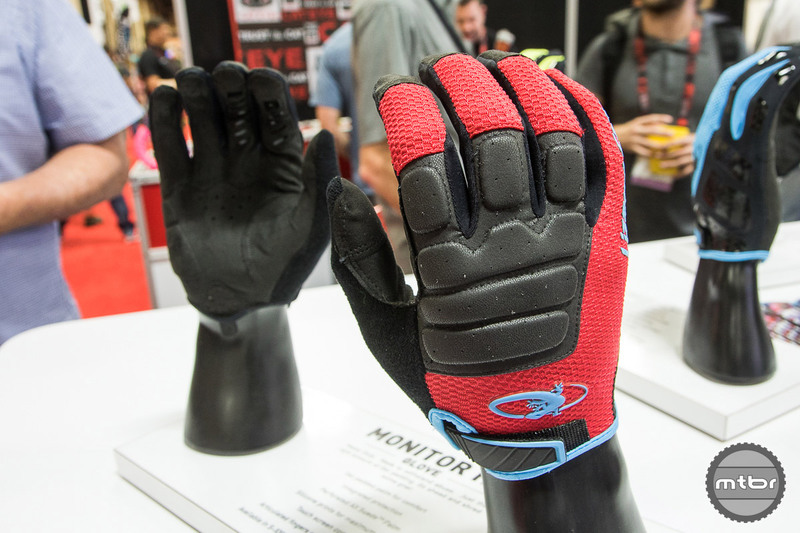 If your saddle doesn’t fit you well, you’re not going to ride your bike. 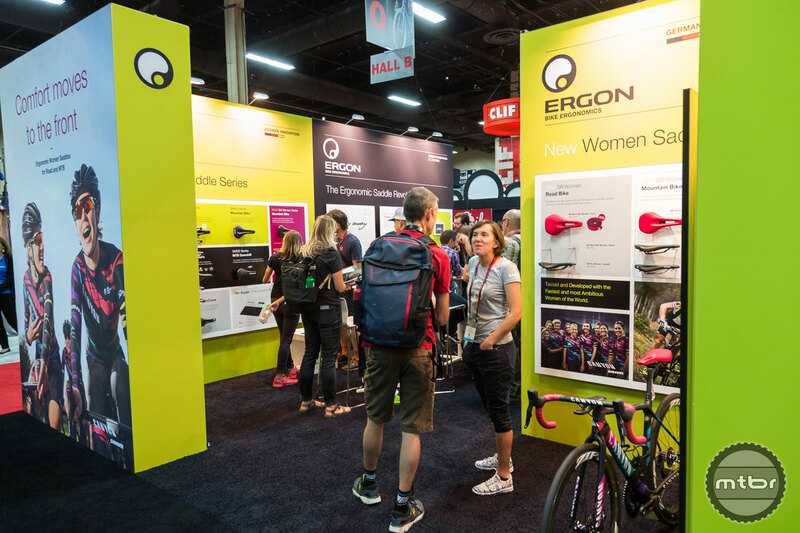 SQlab’s new Ergolux saddle aims to address this issue with its unique concave profile and dual step design. 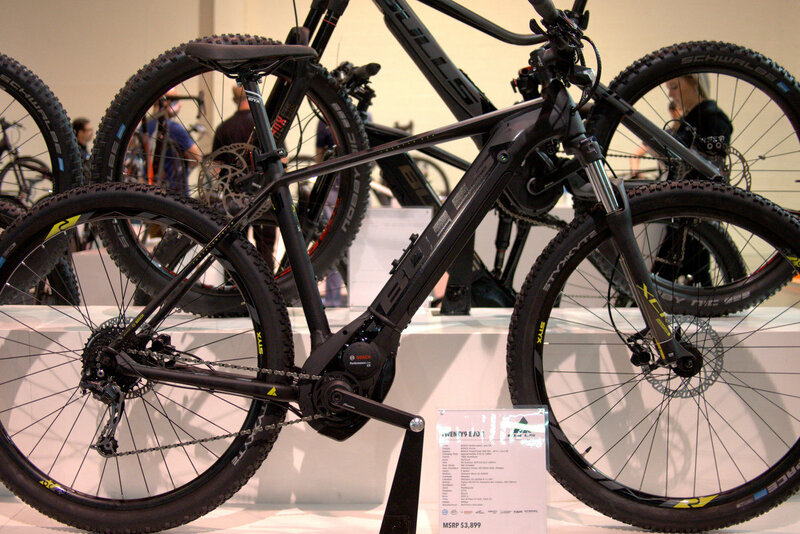 With a growing trend to longer travel e-mountain bikes, Haibike has delivered with its new 200mm DWNHLL model. 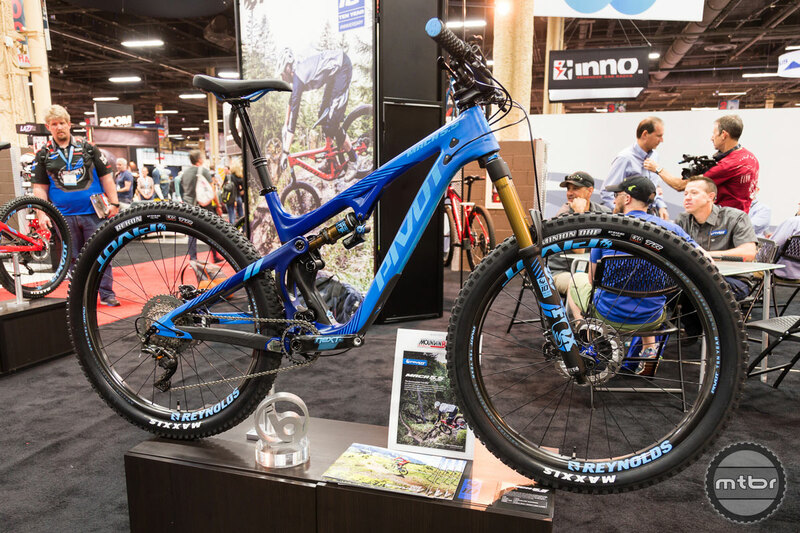 The highly-regarded tire maker continues to expand its popular Wide Trail lineup with new versions of the Rekon, Forekaster, Ardent Race, Aggressor, High Roller II, and more. 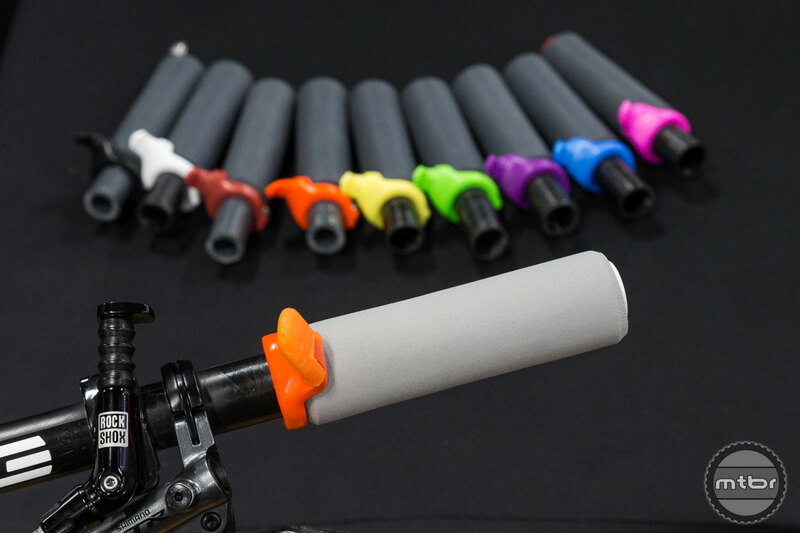 Germany’s ergonomic experts continue to increase on-bike comfort with new women’s specific saddles and redesigned grips. 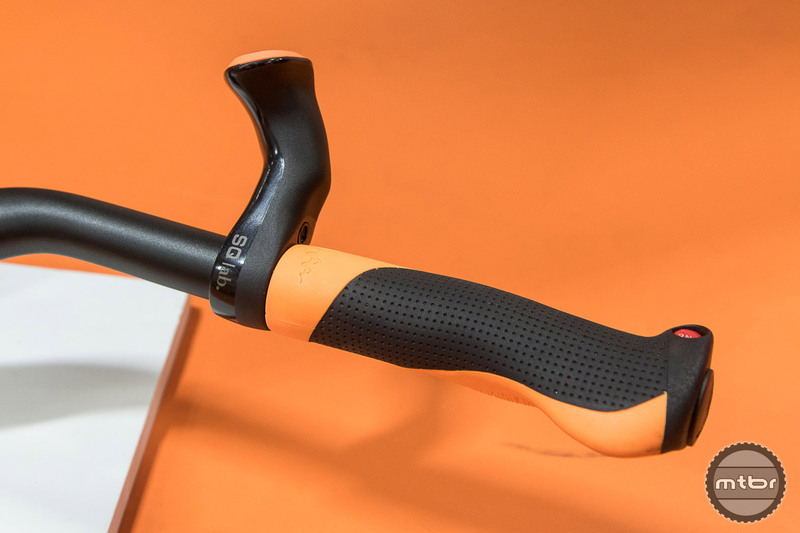 TOGS (aka the thumb over grip system) has just launched its new Flex model that has improved ergonomics and is easier to install. 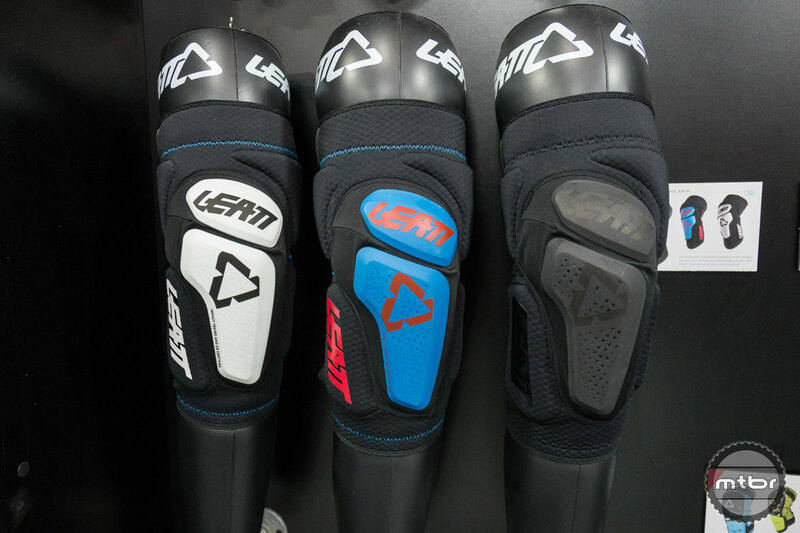 Step inside the Leatt Interbike tradeshow booth to learn about the brand’s most exciting new products for 2018, including the Trail Line Jersey and Jacket, the Core Hydration Pack, DBX 3.5 Neck Brace, and DBX 6.0 Knee Guards. 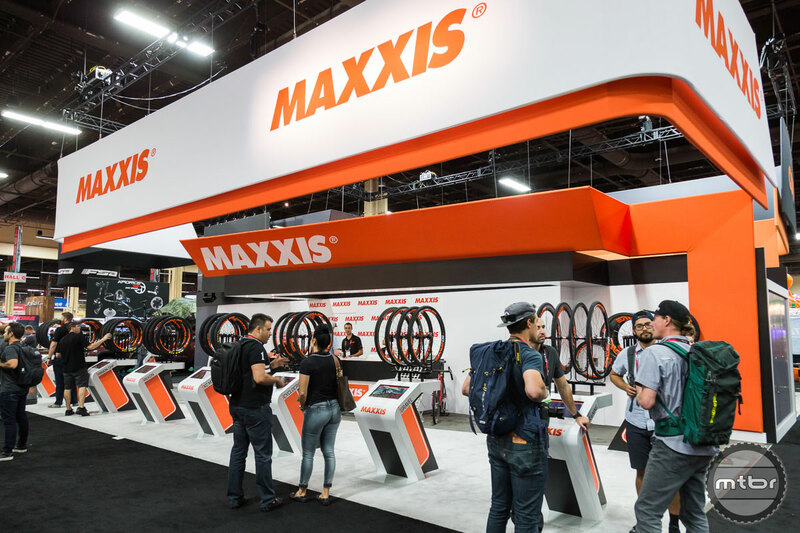 Straight from Interbike in Las Vegas, here’s Pivot front man and lead designer Chris Cocalis running through the company’s hottest bikes, starting with a very special 10-year Anniversary Edition Mach 5.5. 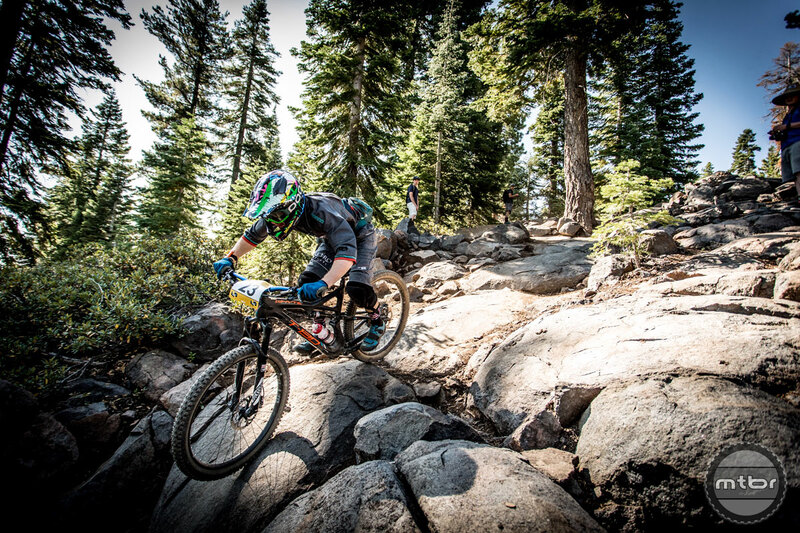 The Whyte Enduro team will have a secret weapon in 2018 – the S-150 Works is their “out of the box” race bike for all-round events. 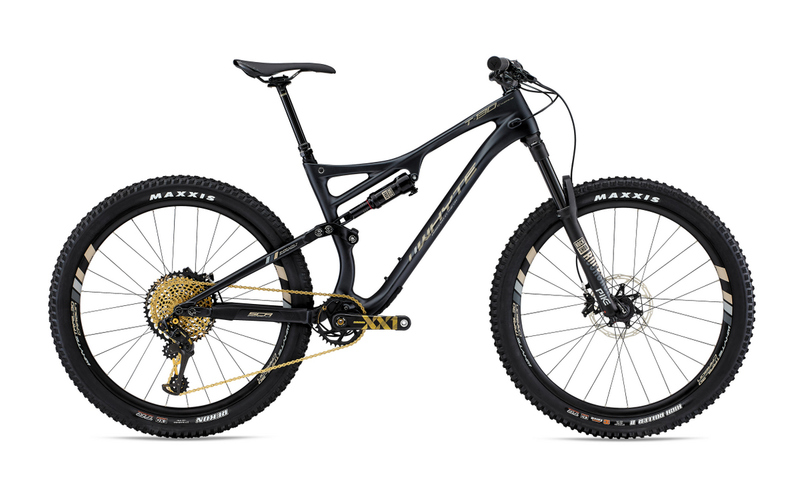 Find out about that bike and much more. 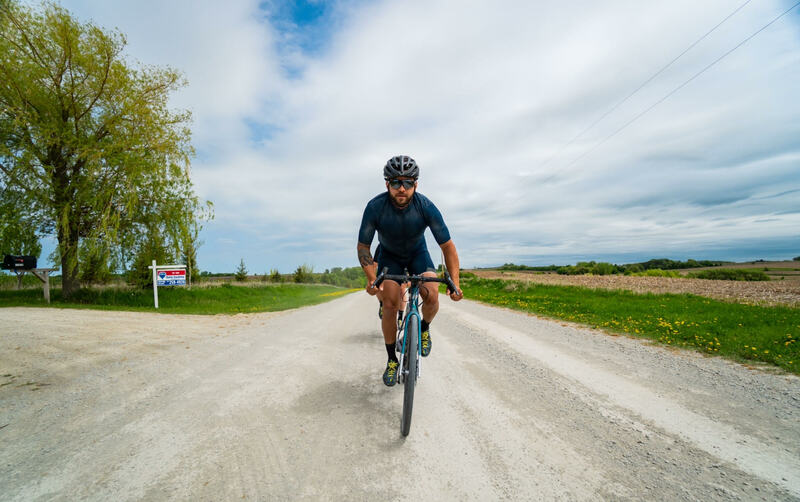 Saris’ core passion for the bicycle is revealed through the detail and craftsmanship of their products, and to their commitment to bicycle advocacy and creating great places for people to ride. 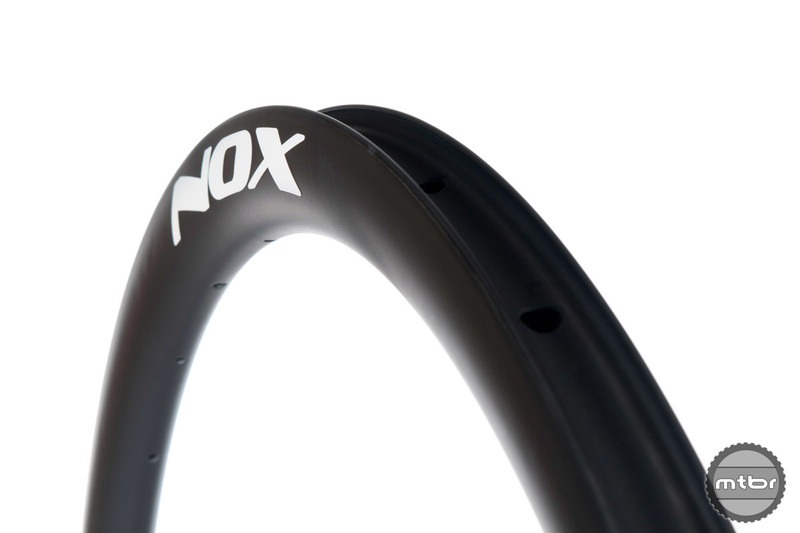 From humble roots, Nox Composites has grown using a grassroots approach, relying on word of mouth, solid product reputation, and exceptional customer support. 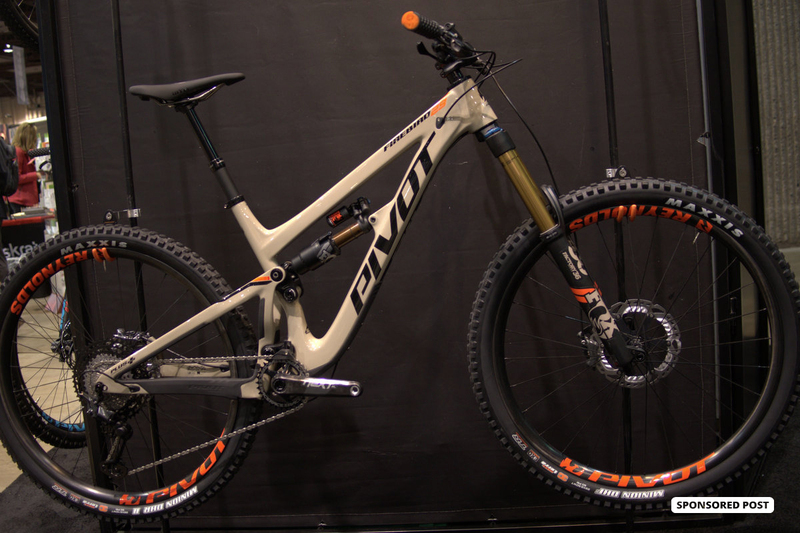 Pivot Cycles long ago earned its title as an award-winning mountain bike manufacturer. But the best never stop evolving. 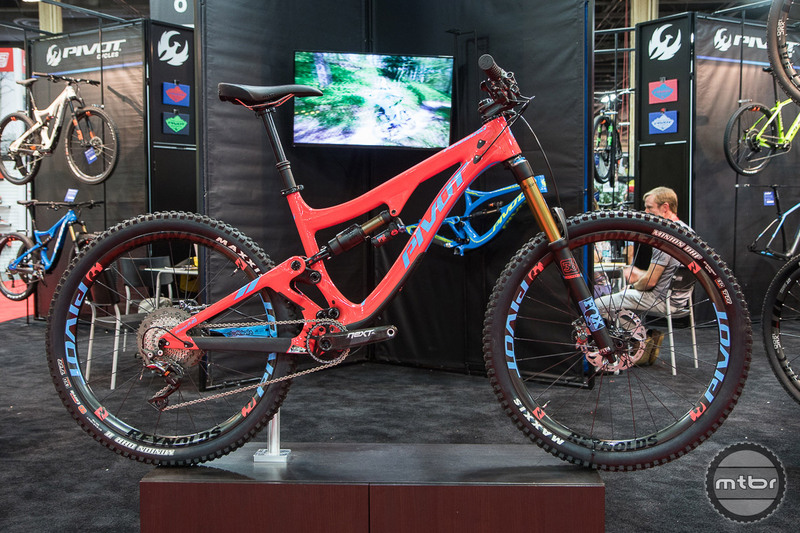 For 2017, Pivot launches several new mountain bike models and updates a few classics. 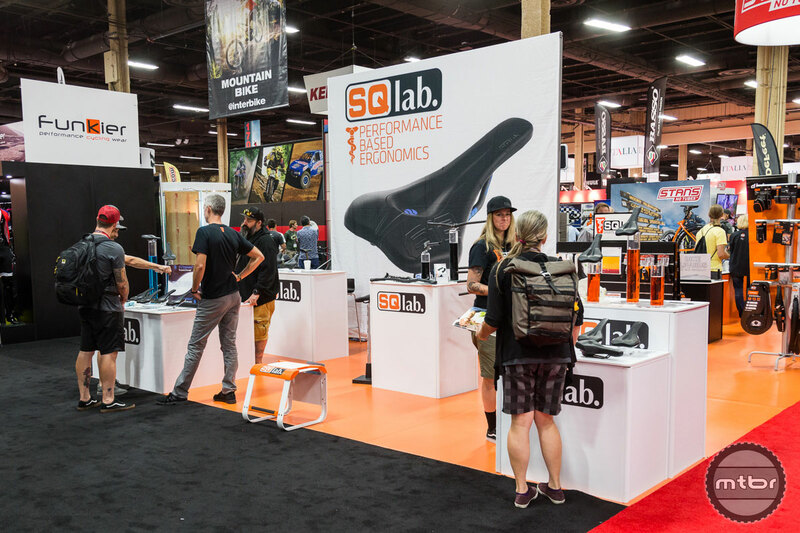 Ergonomic accessories giant SQlab rolls out two new saddle designs, plus an innovative new bar-end alternative.